Insurance regulator, Insurance regulatory and Development Authority (IRDA) has notified Insurance regulatory and Development Authority (Linked Insurance Products) Regulations, 2013 in which, Regulation (9) prescribes levels of commission under the linked insurance products, said Sri Namo Narain Meena, Minister of State (Finance), in Parliament on Tuesday. 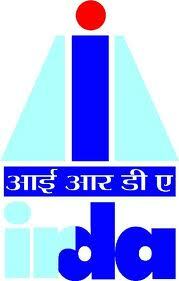 As per the data available at IRDA, the first year premium of the life insurance business has dropped by 6.48% at Rs. 1,07,008.37 crore in fiscal year 2012-13, due to various factors rooted in the economic environment.